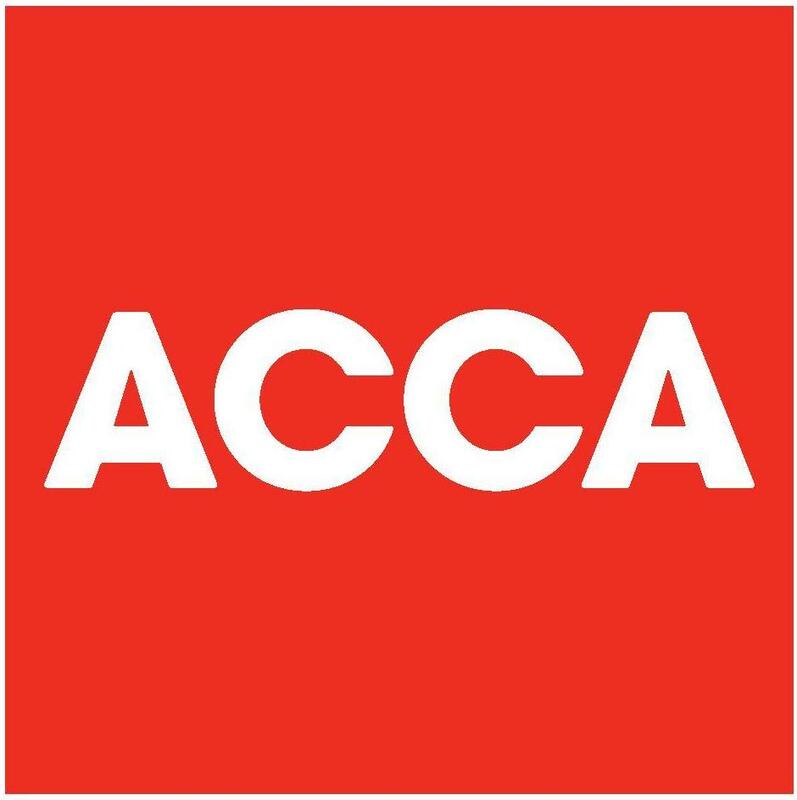 Are you looking for a chartered accountant? Contact Swansea Accountancy today! I am an independent Chartered Certified Accountant covering businesses and individuals in the Swansea area. We also offer a full range of personal taxation services to our individual clients.